Should Essential Oil Therapy be used in hospitals? Used for centuries because of its many health benefits, Fennel essential oil has pronounced antioxidant properties and is considered a tonic. It is often used to relieve indigestion (supporting the healthy functions of the stomach), aiding in any kind of digestive trouble and to support improvements of the lymphatic system. 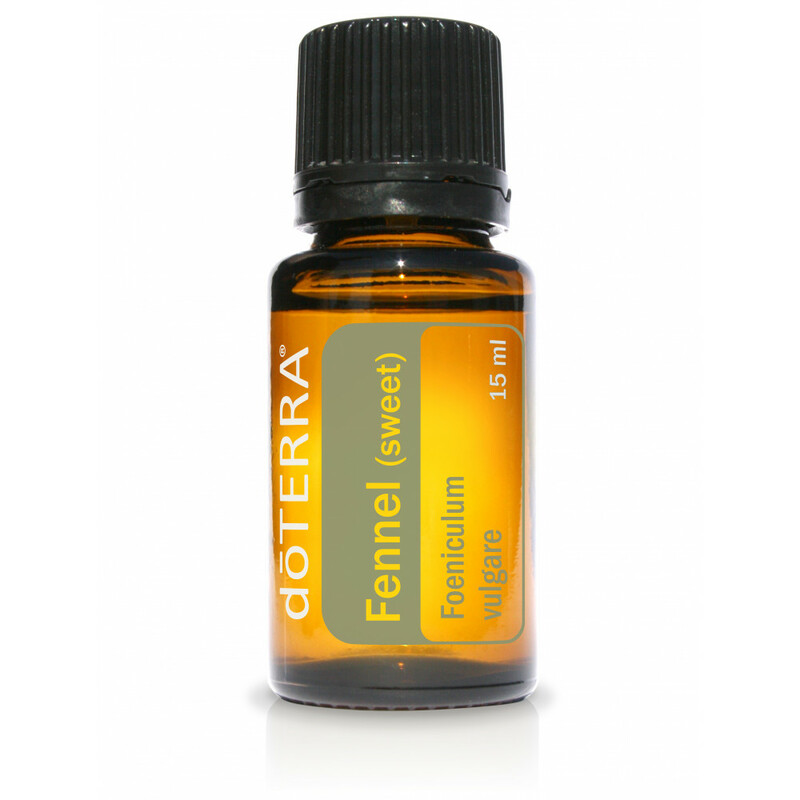 Fennel’s sweet yet spicy aroma is balancing and may bring to mind the smell of licorice. Fennel can grow up to six feet in height and has delicate, feathery leaves. The history of Fennel dates back to ancient times when Roman warriors were said to have consumed Fennel to make them strong and ready for battle. Fennel is best known for its distinct licorice aroma and taste, yet its ability to ease digestive troubles and monthly menstrual cycles are equally noteworthy. Fennel can be added to tea to calm the digestive system as well as the mind and emotions. Fennel can be very soothing when applied to the abdomen during monthly menstrual cycles and those same properties can lessen the discomfort associated with minor skin irritations. Fennel is also known to support a healthy lymphatic system. Subscribe to our newsletter to hear about our sales, promotions, new releases, and receive 30% off your first wig order!